Sited high on a hill, 3 Melton Place is presented in pristine condition. A contemporary home, featuring front and rear decks, offering peaceful suburban and rural outlooks. This insulated home has three bedrooms, open plan living, gas hot water and warmed by a solid fuel firebox, and, a heat exchange pump - also cool in Summer! 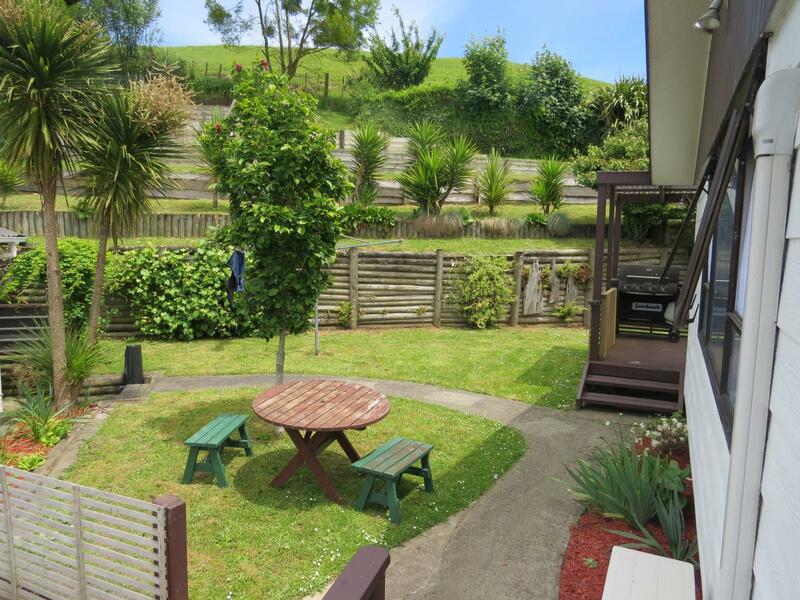 Terraced lawns, double garage with auto door, and room to park the boat, all here. Call me NOW! View by appointment or at an open home.